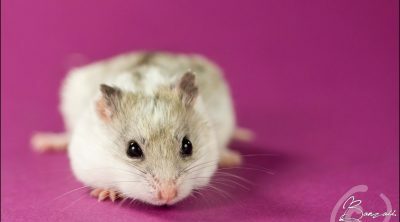 If your furry little friend is a hamster, you may have been intrigued by the fact that he’s usually asleep during the day. And that right when you have a little bit of time and want to play with him. So how do hamsters sleep? And why during the day? Well, this doesn’t mean that they’re always asleep during the day but that their internal biological clock pushes them to be more active during certain times of the day and more inactive during others. But let’s find out the details. 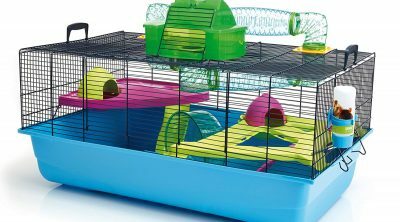 While some domestic hamsters will adapt to their environment and to their owners’ habits, many still preserve their natural instincts and habits, including how and where they sleep. Hamsters, at least into their natural environment which is the wilderness, are prey animals and that makes them stay into their hiding places when predators are roaming around and venture out looking for food when they feel it’s safe. That translates into very different sleep patterns compared to those of us humans. Hamsters are crepuscular creatures, meaning that they are active during dusk and dawn, and mostly inactive during the rest of the day. 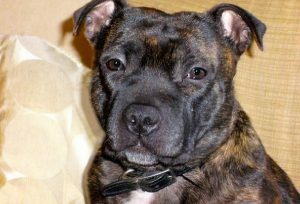 Even if your little bundle of fur is domestic and lives happily in your home without the threat of predators, he may still present most of his wild ancestors instincts and habits, thus having the same behavior as if he would be out in the wild. Sometimes, hamsters may wake up during the day but only for short periods of time before going back to sleep. 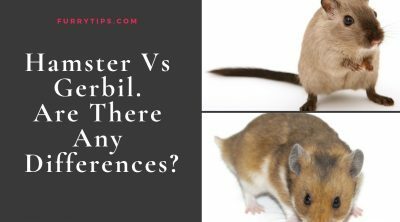 There are even hamsters that have adapted their behavior to match more with the one of his owner but that doesn’t mean you should force your little ball of fur to change because you might do him more harm than good. Since hamsters sleep mostly during the day, they will need to have a special place that provides both a safe and undisturbed corner where he can sleep peacefully and one that ensures he gets used with people being around. You should as well provide your little hamster friend with the raw materials he needs to make his own little cozy nest to sleep. 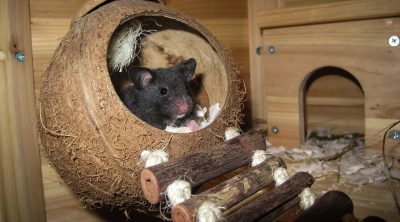 These materials can be hay or dry wood shavings, but there are also a lot of options for hamster bedding out there. A very important thing is to always make sure his bedding is clean and never disturb his self made nest. 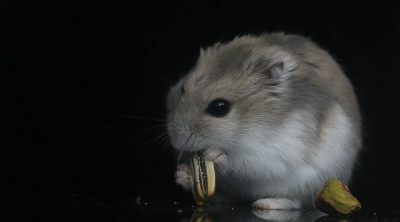 Depending on the species, hamsters sometimes enter a state close to hibernation. It’s called a torpid state and occurs when the temperature drops. 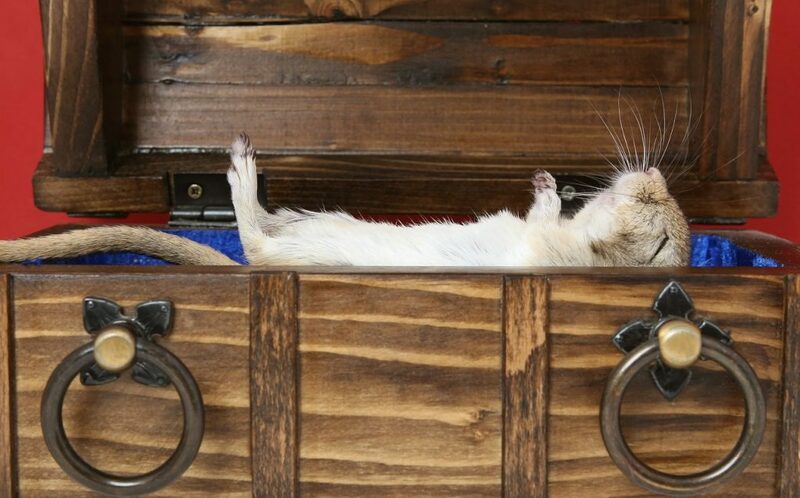 While the hamster in cause may seem dead, he might be in that state. To check his status, as he won’t react to touch, keep him in the palm of your hand and check his whiskers. If he’s only hibernating, his whiskers will twitch slightly.